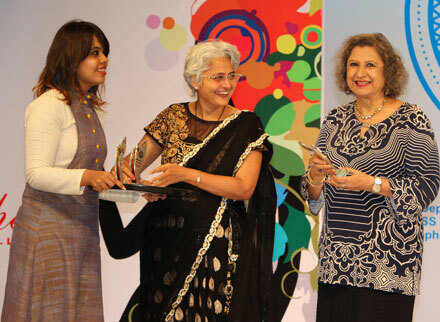 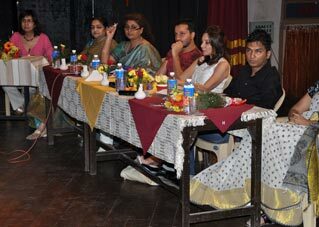 Fernandes, Candice Pinto, Vijaya Dey, Saad Qureshi, Mithul Bhanushali, Purn Prakash. 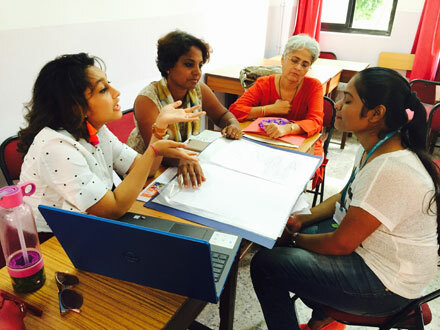 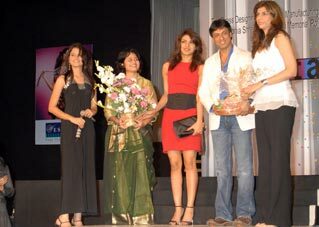 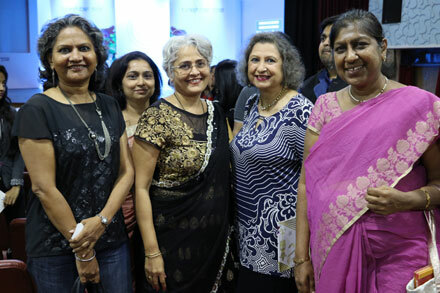 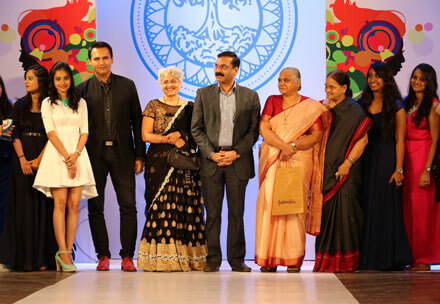 Vaishnivi Dave, Priyanka Tandale, Dhiral Boricha, Dharmi Boricha, Aamna Mahida, Verushka Noronha, Kiara D’Souza. 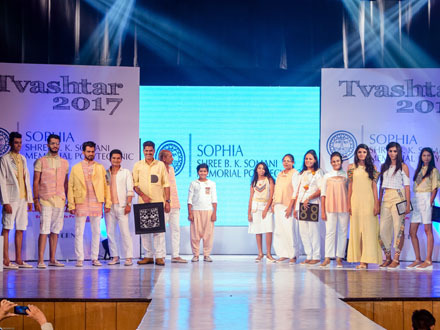 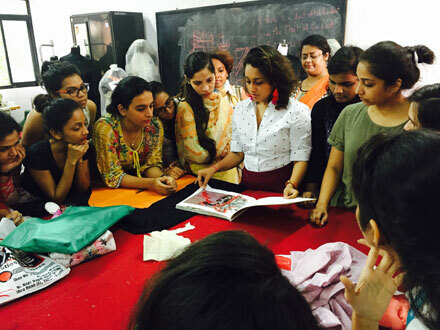 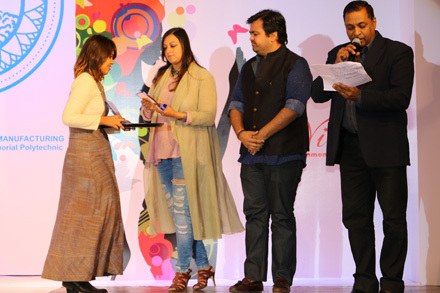 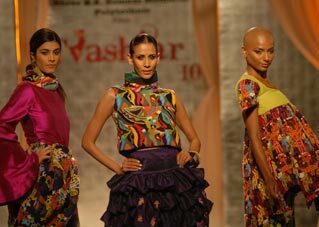 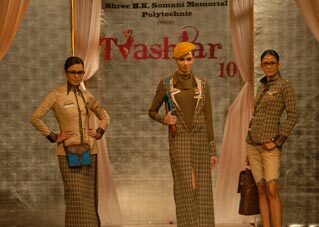 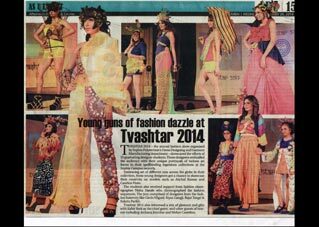 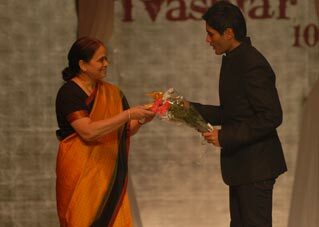 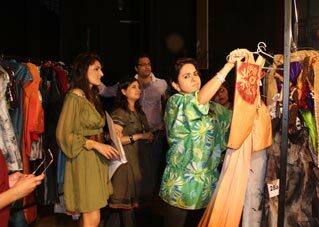 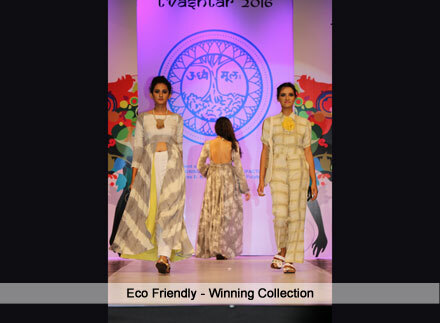 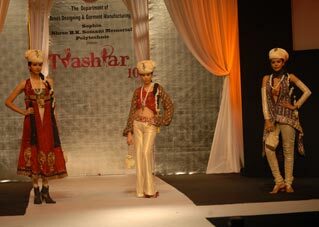 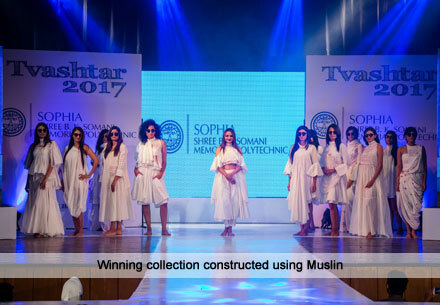 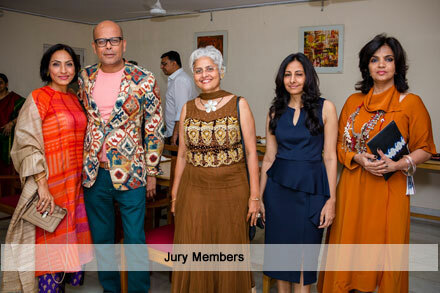 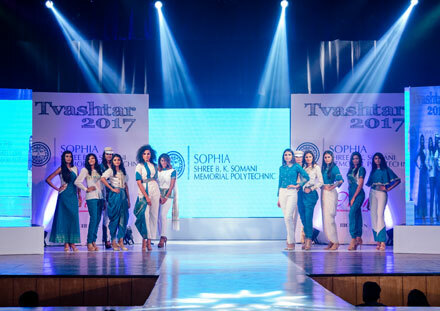 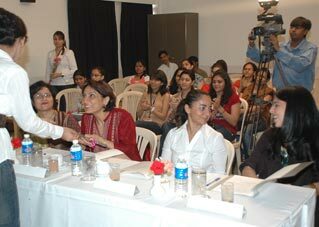 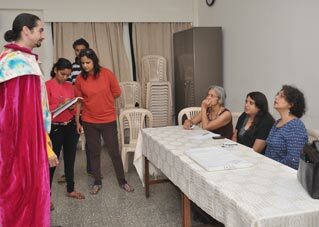 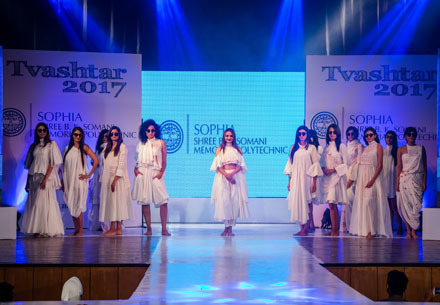 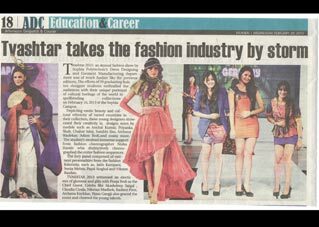 The Dress Designing Department has always been thankful to the media which has been always supportive of Tvashtar and have given the students a much need exposure in the industry. 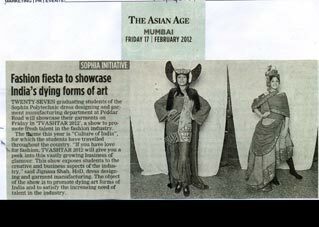 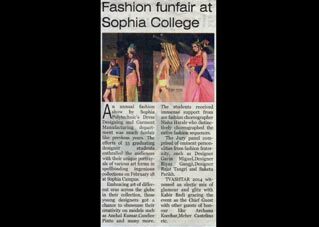 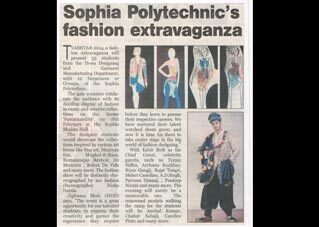 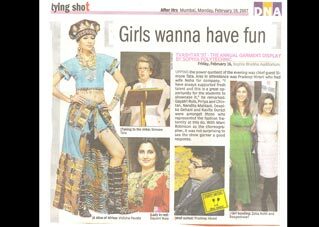 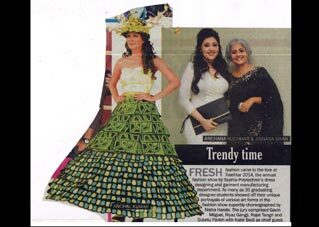 Its a proud moment for every student to see their creations being showcased in News Papers and Fashion Related Wed Sites and Blogs by Eminent Fashion Critics.